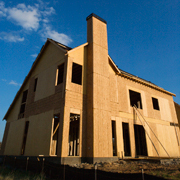 We are a residential and commercial builder providing full construction service. Our field supervision and management emphasize quality and workmanship. We pay attention to details, and always have client’s satisfaction in our focus. We can provide design, design-build or design support only. By having a contractor work closely on the design, you can have better communication and address any constructability issue right away. This will not only eliminate surprises, it will expedite construction, reducing costs and reduce likelihood of change orders. We can also provide design support to engage with the client’s architect to identify many of the potential unknowns and conflicts, and to assist with permitting. 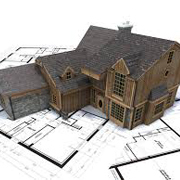 We can assist our client in obtaining the necessary building permit for your project. You may be unfamiliar, intimidated by the local city building department procedures or just don’t have time. 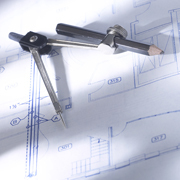 We can take on the task of obtaining the building permit for you. If we are selected as the builder, we will provide this service for free to the client. If you have a plan for a major construction, you may want to hire a professional construction manager to assist you in overseeing the design and construction. You may be busy and don’t want to deal with the daily construction activities, or you are just not familiar with construction and have a fear having to deal with contractors and paperwork. 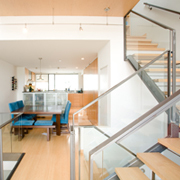 We can provide construction management service so you can focus on what’s important to you. Our Project Manager will 1) plan, coordinate and oversee your design and construction activities, 2) address and resolve any issues or conflicts, 3) track construction budget, and 4) summarize events and report to you. We are your agent. 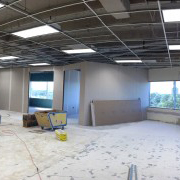 One of the first questions our client will ask is “how much will this project cost.” We can prepare an early preliminary budget for your construction project. MIRAE BUILDERS is a Minority-owned Business Enterprise (MBE) certified by WRMSDC, a regional affiliate of NMSDC.